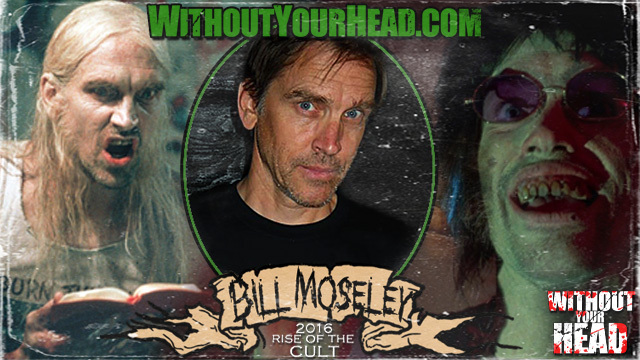 Horror icon Bill Moseley of "The Texas Chainsaw Massacre 2", "House of 1000 Corpses", "The Devil's Rejects" and many other films opened the show for a very interesting and entertaining 90 plus minute conversation about his career and life! We were also joined by film maker Monica Demes (1:48:00) talking about her film "Lilith's Awakening", meditation and her mentoring with David Lynch! The Newscreep brought the news from the horror world! 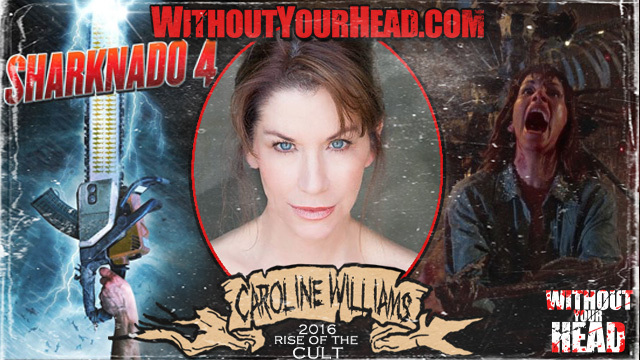 Caroline Williams of The Texas Chainsaw Massacre 2 and so much more including Sharknado 4! Come see Caroline in person June 10-12 at Kansas City Crypticon! 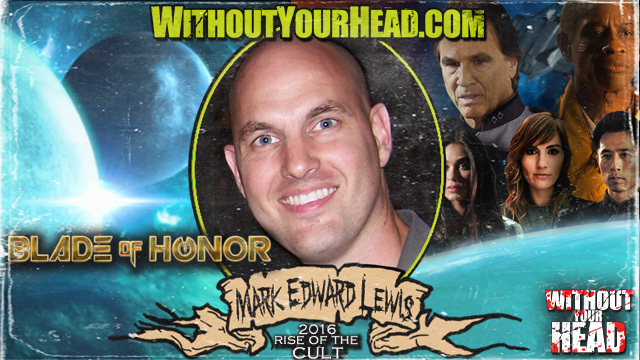 Mark Edward Lewis SciFi Director! 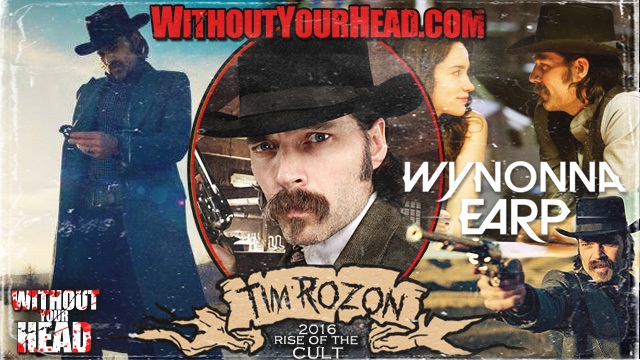 Tim Rozon "Doc Holliday" of SyFy's "Wynonna Earp" joined us to kick off the show! Vernon Wells and The Karloffs! 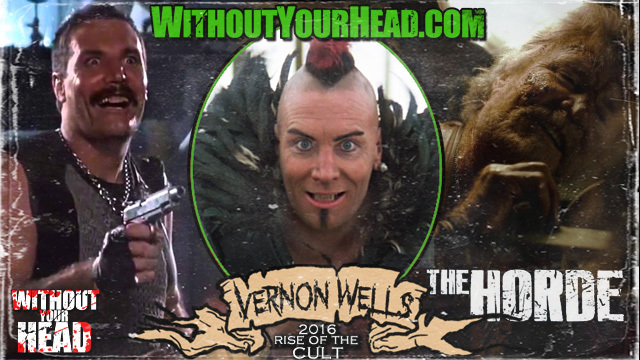 Vernon G. Wells of "Commando", "Mad Max : Road Warrior" and tons of other films including "The Horde" out now on VOD! The first annual Karloff awards! 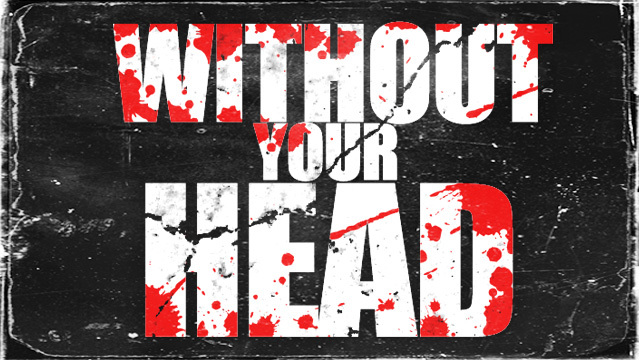 The best in 2015 as voted on by the WYH community! 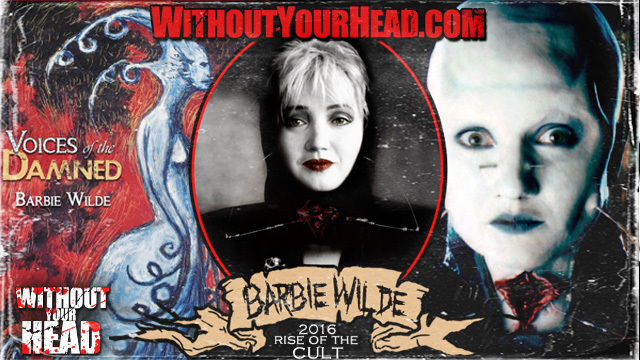 Barbie Wilde of "Hellraiser 2 : Hellbound" returned to talk serial killers, horror and eroticism, Neal's dead rabbit and so much more including her newest book "Voices of the Damned" available now! 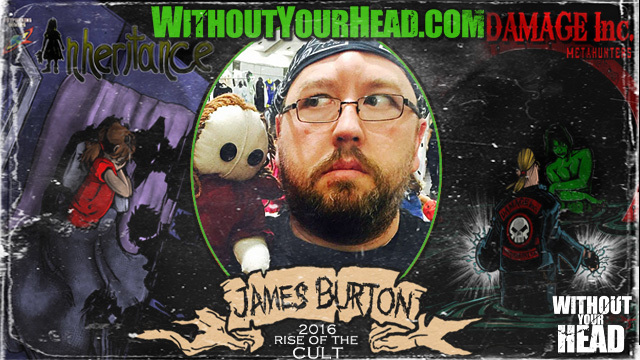 James Burton comic illustrator and creator of Inheritance, Damage Inc. and more! 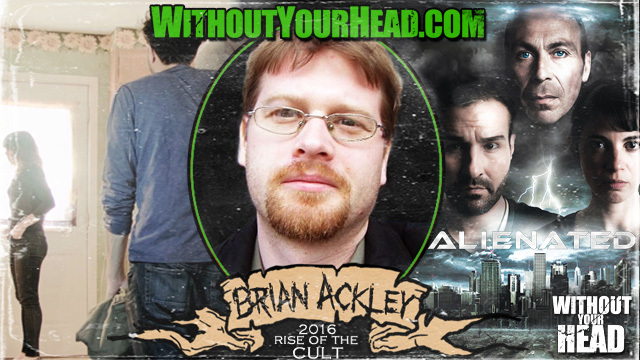 Brian Ackley writer and director of the acclaimed science fiction drama "Alienated" opening this Friday at the Somerville Theater and at select theaters nationwide! 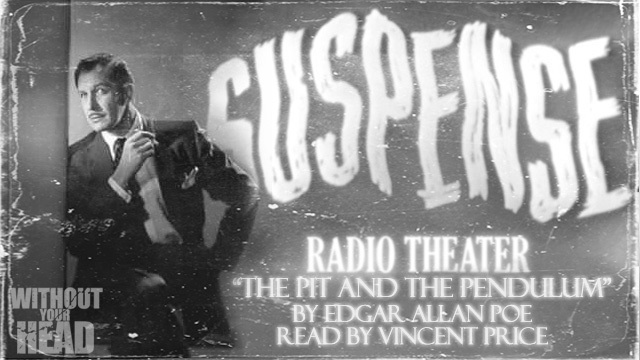 1957 "Suspense" episode of Edgar Allan Poe's "The Pit and the Pendulum" read by Vincent Price! Robert Brian Wilson of Silent Night, Deadly Night! 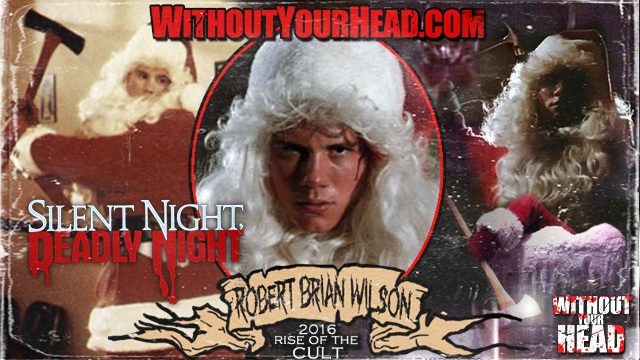 Robert Brian Wilson "Billy" of the Christmas horror classic "Silent Night, Deadly Night" joined us! See Robert in person at Texas Frightmare Weekend! 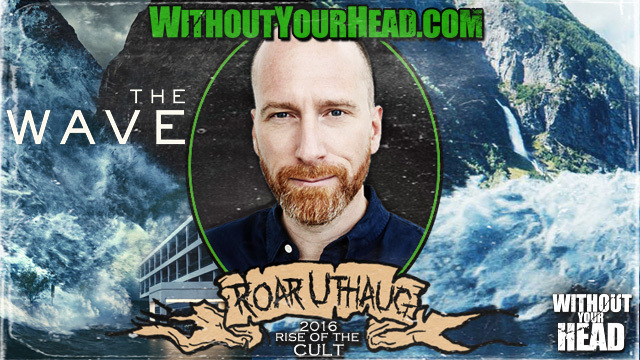 Roar Uthaug director of the new disaster film "The Wave" from Norway joined Nasty Neal talking about the film and his upcoming "Tombraider" reboot! Phil Wurtzel talked about the new psychological supernatural thriller "The Haunting in Cawdor"! 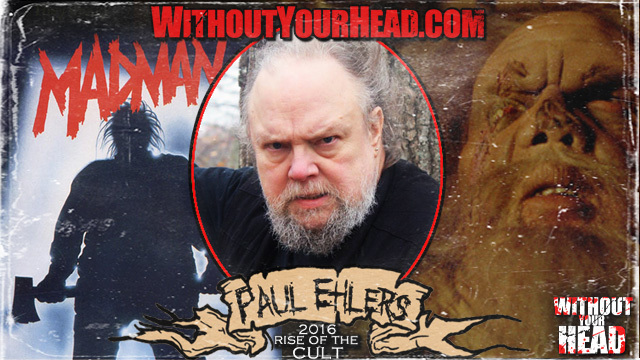 Paul Ehlers "Madman Marz" of MADMAN joined us! 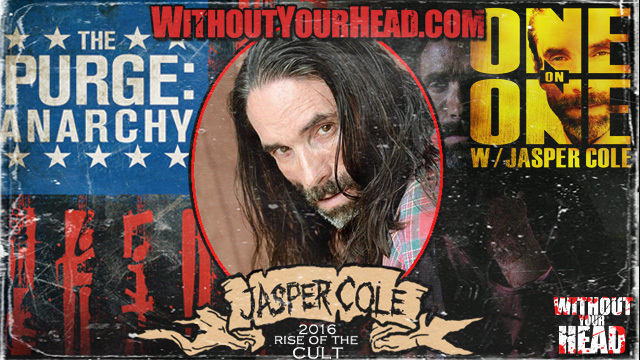 Talking about the film, fans, the legacy and so much more including his new Bigfoot project! Check out the crowdfunding campaign here! 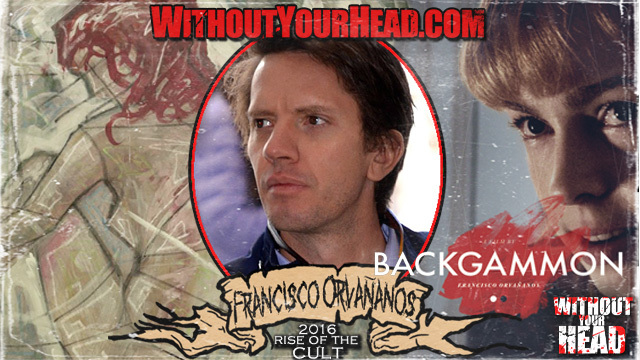 Francisco Orvananos the writer/director of sexual psycho thriller "Backgammon" talked to Nasty Neal about the film available now at the cinema and on demand! 1941 "Dark Fantasy" episode "The Thing From The Sea"! Jason Lei Howden of Deathgasm and The Iron Sheik! 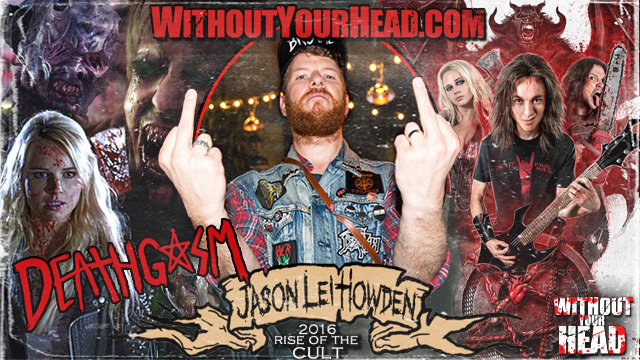 Jason Lei Howden writer and director of "Deathgasm"! The Iron Sheik and producer Jian Magen of the new documentary "THE SHEIK" also joined us! 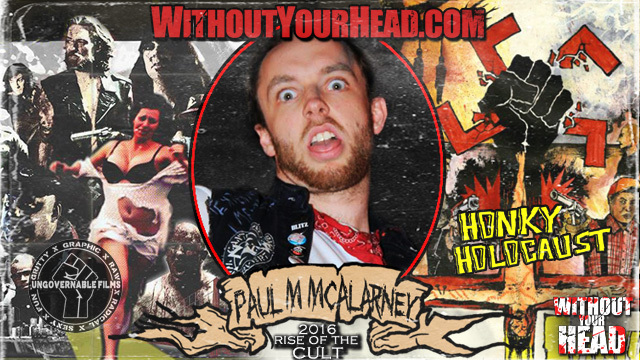 Paul Michael McAlarney of Ungovernable Films! Talking about his amazing new film "Honky Holocaust", "Gay Jesus" and upcoming projects "Ungovernable Force" and "The Streets Run Red"! "Honky Holocaust" is streaming now through Troma Now and available soon on DVD! 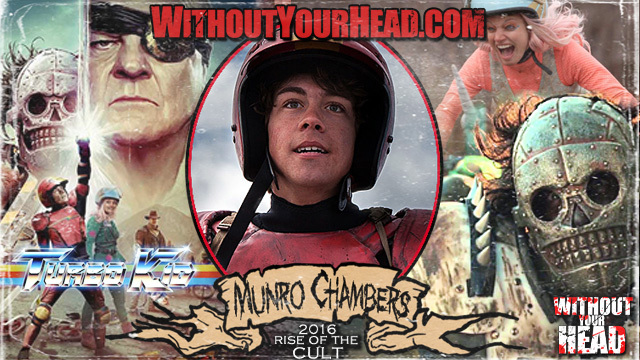 Munro Chambers of Turbo Kid and Nicholas Vince! Munro Chambers of "Turbo Kid" and Nicholas Vince of "Hellraiser"!